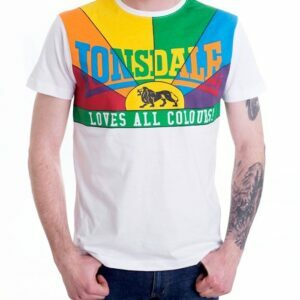 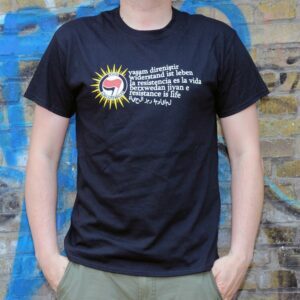 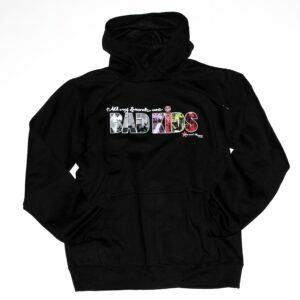 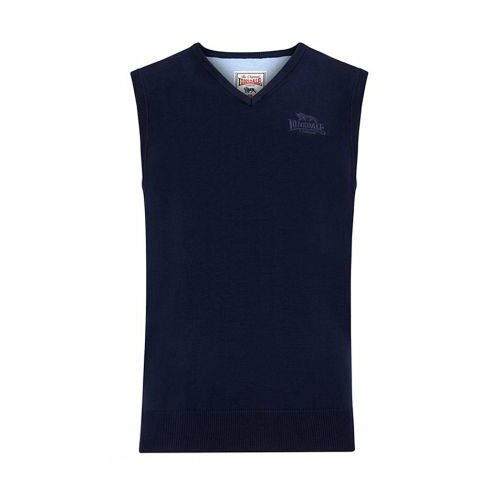 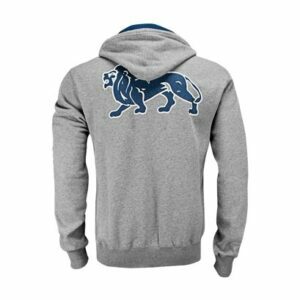 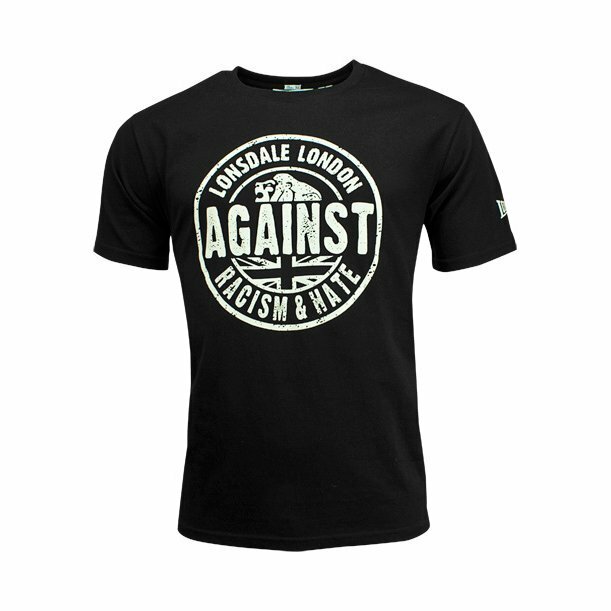 Lonsdale "Against Racism and Hate" T-Shirt. 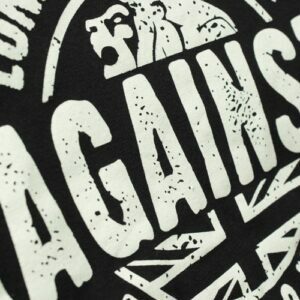 Clear message by this famous brand from England! 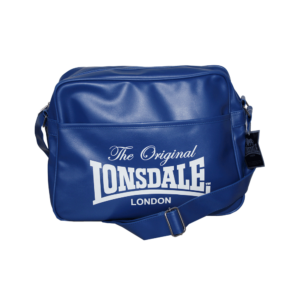 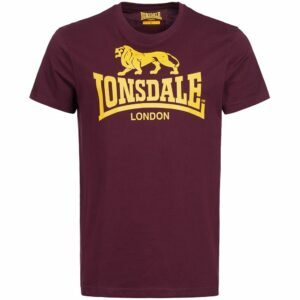 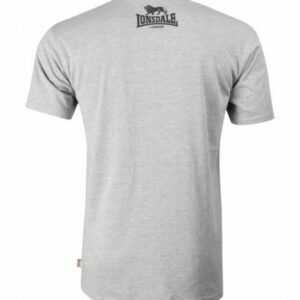 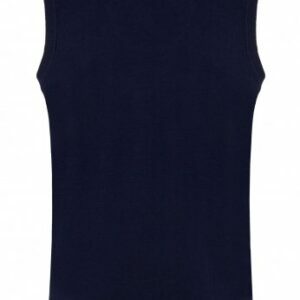 Lonsdale „Logo“ T-Shirt in burgundy. 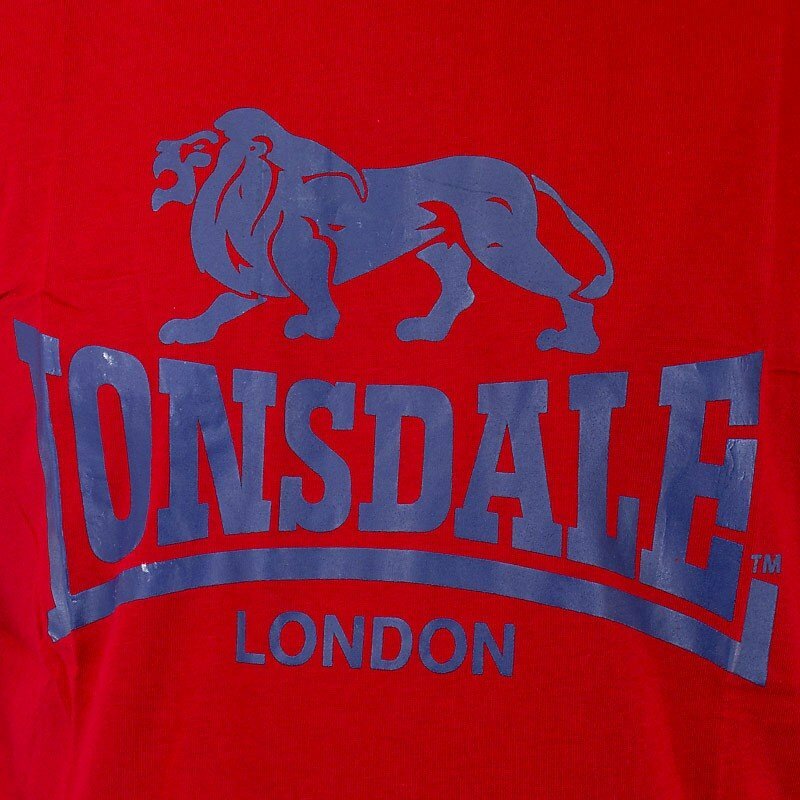 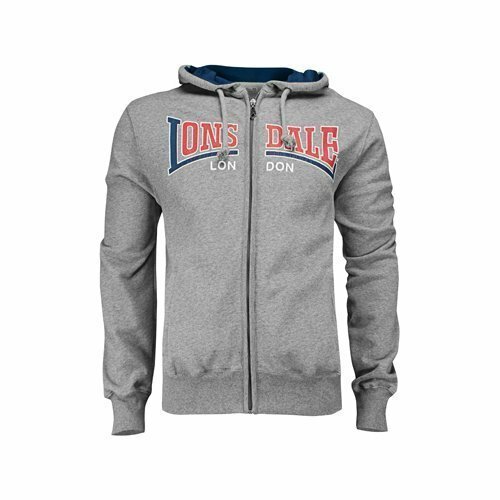 Lonsdale „Logo“ T-Shirt in red.